AC Service in Dubai Whilst we love the Dubai weather, if the AC fails your home can quickly become unbearable.This is especially true if you have young children so we know that if you call us with AC issues, you need a fast and reliable service that you can trust.For this reason, whether you need your AC repaired or serviced you can rest assured that we always warranty our work. Water and electricity are a dangerous combination and AC maintenance issues should only be looked after by trained professionals.Get your AC repaired by a professional technician.AC Service Dubai offers high quality cooling and heating services. 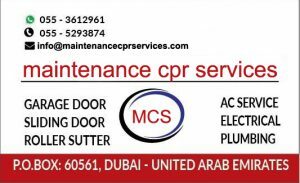 Our Fast response and emergency service and the most superior commercial service makes AC SERVICE in DUBAI your first choice in air conditioning repairing, maintenance and installation, services. Our professionals have years of relevant AC Repair experience and training and always provide the best and most superior work. 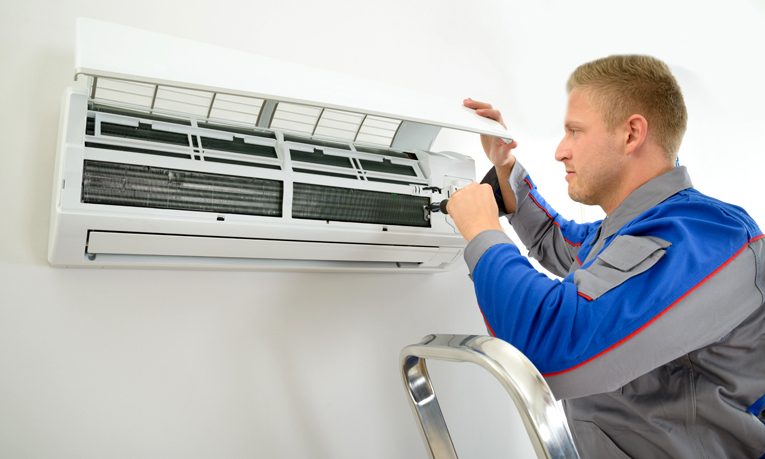 Our qualified and trained staff offers our clients the knowledge and experience to service any brand of air conditioner. We are always available locally in Dubai and you can call us any time for the best air conditioner service maintenance and repair. We always provide professional AC maintenance, repair, supply and installation for all types of AC units. We are expert in all types of AC indoor and outdoor unit services. We can also Troubleshoot cooling issues, Water leak fixing, Filter cleaning and Thermostat changing, Compressor changing and Fan motors repairing and Gas charging and related services AC Service in Dubai . Handyman-Slime is one of the best and biggest cooling and heating solutions provider in Dubai for all your residential AC repair and maintenance services. We always keep on Investing in our technicians training, new equipment and customer service to be as modern and up to date as the trends change. We’ve been doing Air Conditioning repairs for so many years and most of the times we are able to tell you the exact fault of your AC before we even do the inspection. We understand that you want to make sure that you have call a real AC professional that has the experience to do an accurate and exact analysis of your AC problem. We want to make you feel confident that you don’t overspend your money on unnecessary fixes of your AC unit. We always try to understand your situation and even though we know what is the problem in your air conditionerunit, we still make a thoroughinspection to find and analyze the exact issues of the AC Units in order to provide you the peace of mind and provide you the most reliable solution. Our experts will also inform you the cause of the problem so it can be avoided in future. Having trouble with your home air conditioner? At Dream Cool, we specialize in AC repair Dubai & AC maintenance Dubai. Our experienced technicians have the skills and experience to properly inspect, diagnose the problems for AC repair Dubai, and provide you with optimal suggestions and the most cost-effective solutions. Allowing you to get back to enjoying Home Sweet Home.Garage Door Repair Dubai. Samsung Mobile Repair Dubai.